Sanford, FL - Monika’s Marketplace, a well-known seller on the shopping platform, Amazon.com, fulfills the shipments for the newly launched Soak & Smile Retainer Cleaner kit. They recently announced that all orders of the retainer cleaner kit will receive free shipping, regardless if shoppers are Amazon Prime members or not. The free discount on shipping will be automatically taken upon completion of order. The Soak & Smile retainer cleaner kit is a dental appliance cleaner kit that can be used to keep retainers, dentures, mouth guards, night guards, invisalign and any other dental appliances clean. It consists of a 30-day supply of cleaning tablets, a wash basket, and a cleaning brush. The company states that the retainer cleaner kit is easy to use. The first step is to fill the wash basket with warm water. Next, drop a retainer cleaner tablet into the water and add the retainer. Let the retainer or dental appliance soak for about 5 minutes, then remove the retainer and rinse. If needed, one can use the included brush for extra scrubbing. 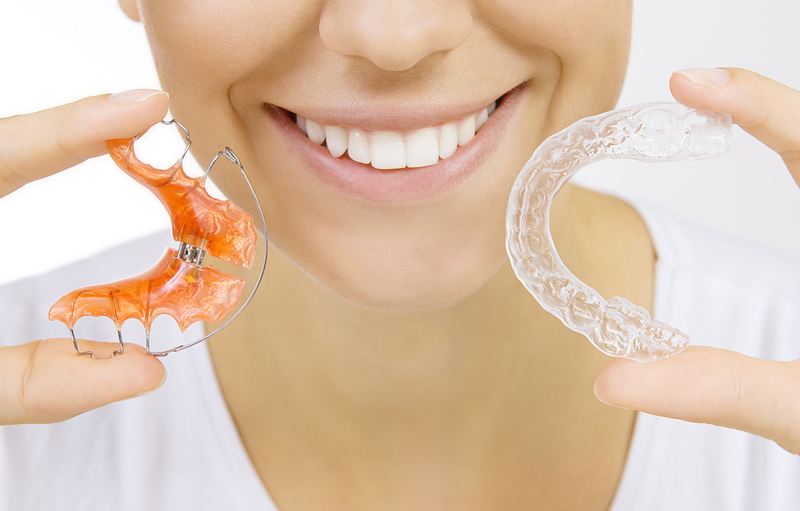 “I love this retainer kit – it has everything you need. The wash basket, tablets and even the brush. Didn’t realize I needed the brush until I had one and use it all the time. Also, the fact that it is free shipping is what had me purchase it over a different brand. Since I am not an Amazon Prime member, I would have had to pay for shipping,” said Marina, a happy customer. “We realize that not everyone is an Amazon prime member with free shipping, so we wanted to make this available to as many people as possible but not let price like shipping costs deter them from buying,” said Rose, a company representative. Soak & Smile’s retainer cleaner kit, refill tablets and wash and brush set can be found on Amazon.com. Soak & Smile specializes in dental appliance accessories. These include dental cleaner tablets, wash baskets and brushes.